Not every town in the United States became a successful booming town. There are many ghost towns throughout the country that have been abandoned for many years. Some are lucky enough to become popular tourist destinations and land themselves on the National Park registry, while others do not. 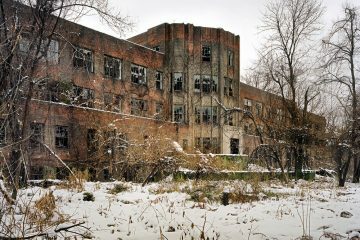 Take a look at some real life ghost towns scattered throughout the United States. Just like any other ghost town, South Pass City drew people in with their promise of wealth through gold mining. 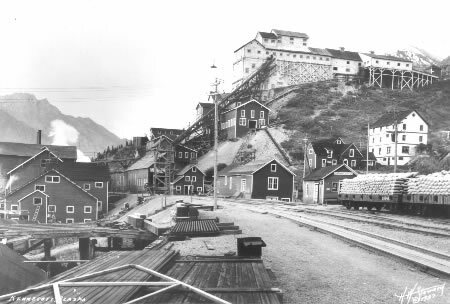 The Carissa gold mine brought many people in and the town experienced an economic boom. When the gold started to dwindle and people began find job prospects in other places, South Pass became desolate. In 1954 the town officially closed down and until very recently was considered a ghost town. The state of Wyoming has began to slowly restore South Pass to create a tourist destination. In 1820 Cahaba was considered the first state capital of Alabama. Cahaba was known to have issues with flooding and in 1825 a major flood caused the statehouse to collapse. After this flood, the state decided to move the state capital to Tuscaloosa. 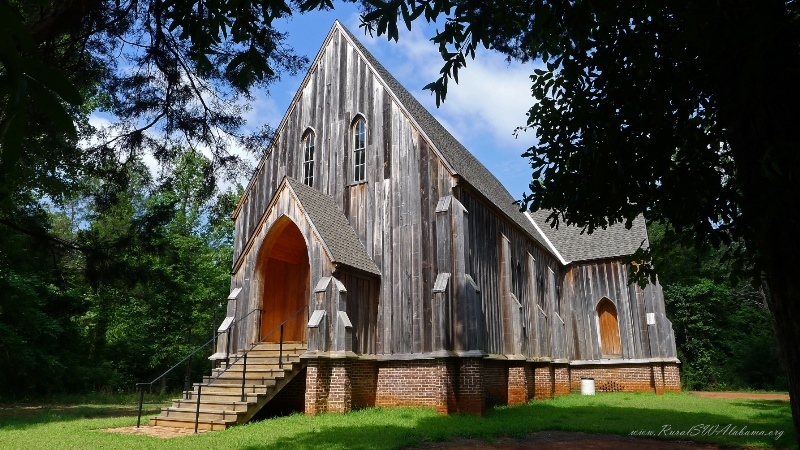 The town has been a ghost ever since and has been the setting for many folklore stories throughout Alabama. 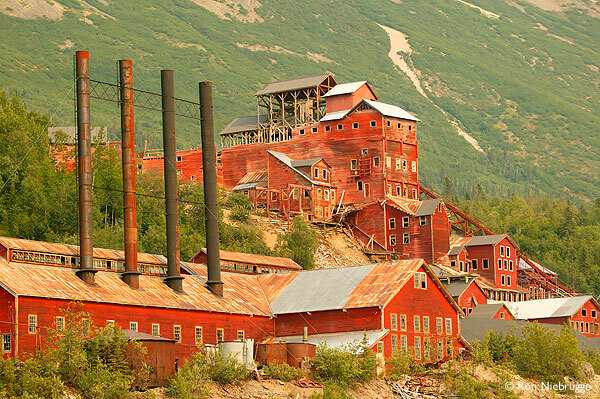 Kennecott is another abandoned mining town in United States. Instead of gold the main material they mined for was copper. The town includes a 14 story concentration mill. Kennecott was abandoned from the 1930’s until the 50’s when the town was ordered to be destroyed to avoid any potential accidents. Only a few structures were destroyed and since then the town has become a tourist destination. 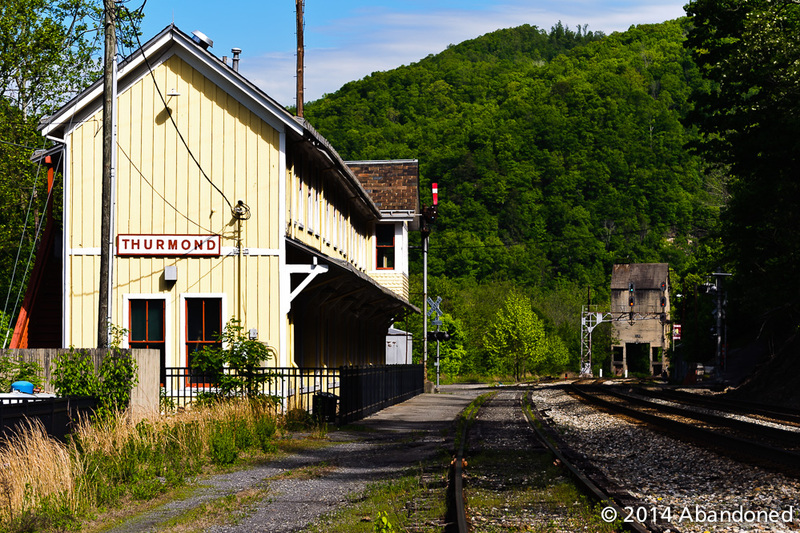 Located in Fayette County, Thurmond had 5 people living in the town in 2010. Another prosperous town during the booming coal mining days. Alcohol was banned in the town and eventually began to decline in the 1930’s when one of the two hotels burned down. During 2010 the United States census reported that town was still home to 5 people. 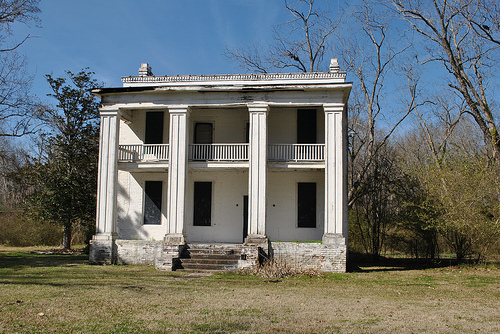 The town has now become part of the National Register of Historical Places. 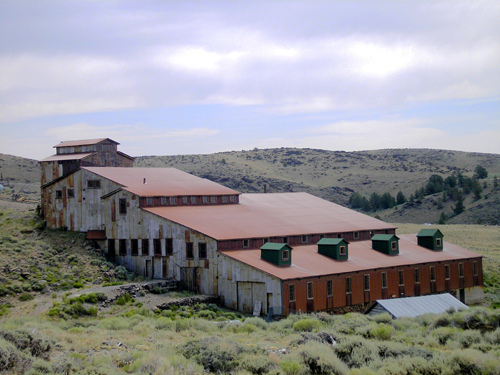 Bodie is located east of the Sierra Nevada mountain range. 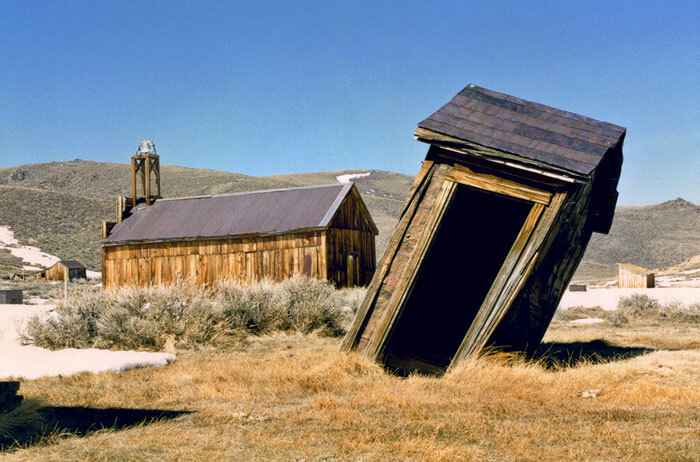 The ghost town became a historical landmark in 1962, many visitors come to the city every year to see Bodie. Bodie went through a gold mining boom in 1876 and by 1879 the town consisted of around 7000 people. Eventually the gold mining boom began to decline and by 1915 was considered a ghost town.